The quattro® coaster lets you virtually build a track and drive an Audi quattro® wherever you like, through all four seasons. You can also explore a detailed 360° view of both inside and outside the car. The app includes 3D and true-to-scale models of the Audi Q2, the Audi Q5, the Audi Q7 and the Audi A7 quattro®. It gives you an accurate impression of the design and features of the cars. - The app first will ask you to scan the floor of your room so it can estimate dimensions, make sure the room is well lit and has a detailed surface. - Place the car in the real world environment using Augmented Reality. - Design your own virtual track by activating the “green ball” and move around. - Watch the quattro® coaster TV commercial through your device to experience the extended version. 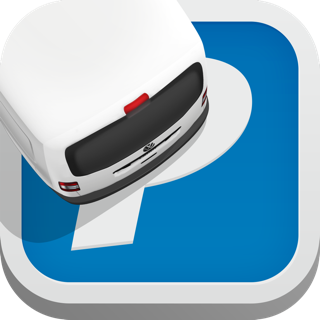 Harald A. Møller has developed this app and ensures that it is up to date regularly. However, the information is intended to be only of a non-binding and general nature and does not replace thorough individual advice regarding any purchase decision. The technical features and interiors of the described vehicles are examples only. Such features and interiors may in particular vary by country. We reserve the right to make changes at any time. Binding current information regarding technical features, interiors or properties of our vehicles can be obtained only from your authorized dealer or importer. Harald A. Møller does not assume any warranty for currentness, accuracy or completeness of the information on these sites or for uninterrupted and fault-free access. In case of references to third party sites (links), Harald A. Møller does not assume any responsibility for the contents of such linked sites. By activation a link, you are leaving the online prescense of Harald A. Møller. It is therefor possible that third party offers are governed by different regulations, including without limitation with regard to data protection. Audi wishes to promote sensible and safe driving. We recommend always following the local regulations, laws and current driving conditions to ensure safe and responsible driving. The provider of the the Audi quattro® Coaster AR App and the responsible entity for use of your personal data in connection with the use of your personal data in connection with the use of the app is Harald A. Møller. 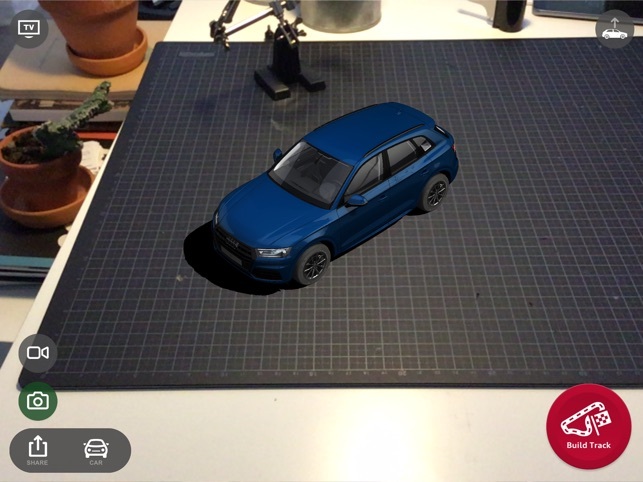 Configuration of/access to the Audi quattro® Coaster AR App. You can uninstall your Audi quattro® Coaster AR App and delete the data from your mobile device at any time. You have a right to information regarding your personal data stored by Harald A. Møller at any time. For information requests as well as blocking, deletion and correction requests concerning your personal data, please contact Harald A. Møller. Bygg en urealistisk bane og se forskjellige Audi modeller kjøre opp og ned bakker på opp til 90 grader som om det er en rollercoaster. Og alt dette i en konstant fart.